Next article(News) INDIA-Shipping Line Between India and Chabahar Port Established. 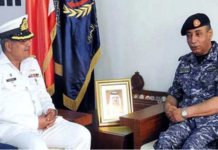 (News) BAHRAIN- PN ship SHAMSHEER visits Bahrain’s port. 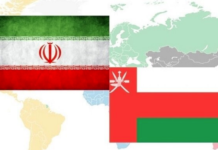 (News) IRAN/OMAN – Iran, Oman poised to boost coop. 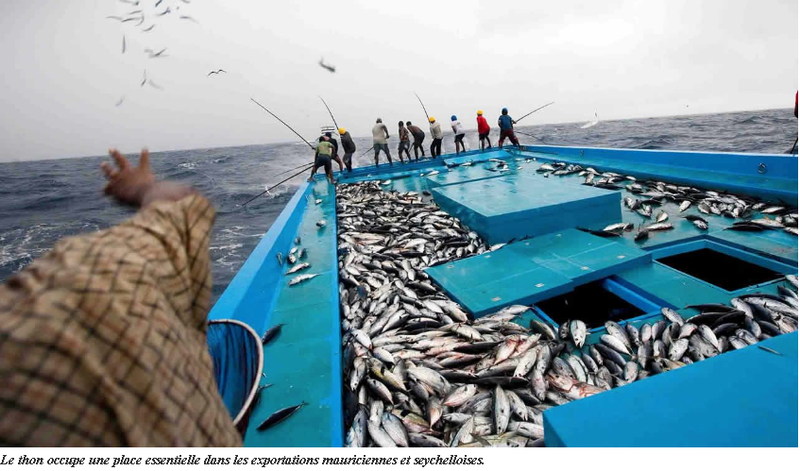 in aquaculture, fishing fields. 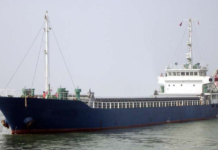 (Act) INDIA-Seafarer murdered on cargo ship off India. 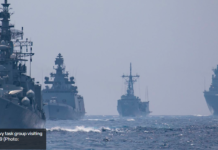 (Ops/SAR) ARABIAN SEA-Pakistan: 38 fishermen missing in the Arabian Sea.